Have you received a call warning you about missing jury duty service for which you never knew you were called? You may the victim of one of the more unusual scams to hit Ocean County residents. Scammers have been making the rounds in Ocean County, threatening residents with warrants and jail time because they supposedly failed to appear for jury duty, Ocean County Sheriff Michael G. Mastronardy said. The “warrant” or other legal threat can then be eliminated by providing a payment – the crux o the scam. Similar calls were being made about violations of court mediation sessions. The scammers have created telephone numbers so they appear to be calling from the Ocean County Sheriff’s Department, and they also provide a number for a return call that while convincing, is also fake. “The problem is such that these scam artists have developed a relatively sophisticated set up where our residents are fooled by the telephone numbers they are seeing and are frightened into paying the scammers,” Mastronardy said. Officials urged residents receiving phone calls requesting payments to hang up and independently confirm what they were told. 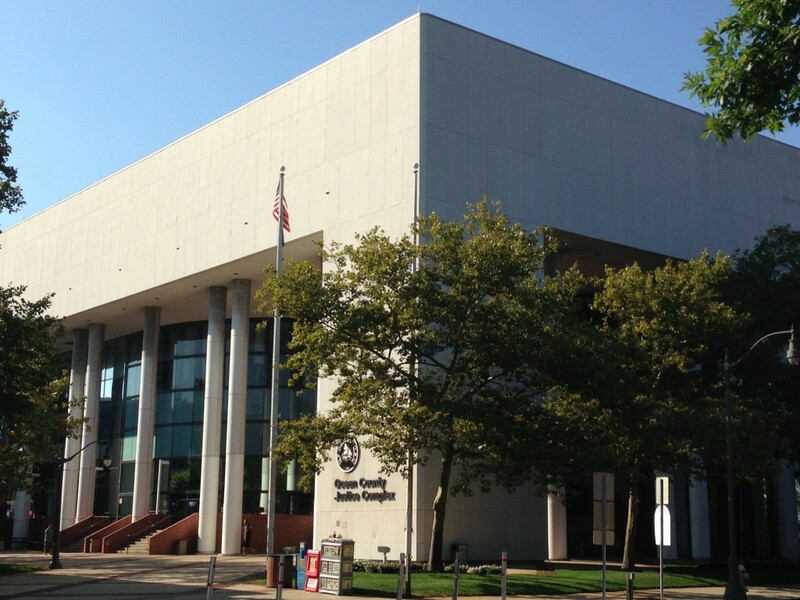 Potential jurists in Ocean County can call 732-506-5060 to verify whether they have been summoned to jury duty. “If the call you are getting sounds suspicious it very well might be,” Freeholder Jack Kelly said. Court officials in Ocean County say the irony of this scam is that it is rare for potential jurists not to respond to jury duty in Ocean County. In addition, Superior Court in Ocean County works with potential jurists should they have a scheduling conflict and cannot serve at the prescribed time.